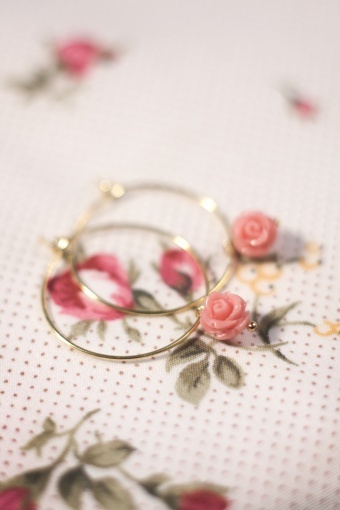 New brand: Petra Reijrink hand-crafted jewellery! 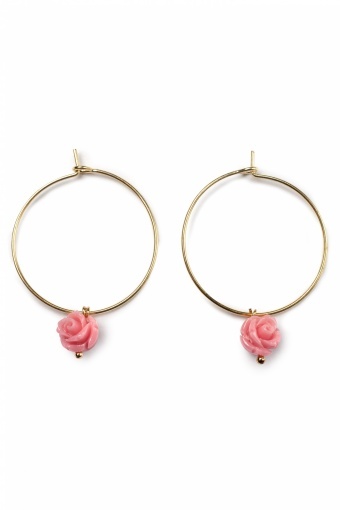 Handmade Romantic Rose pink large earrings gold. 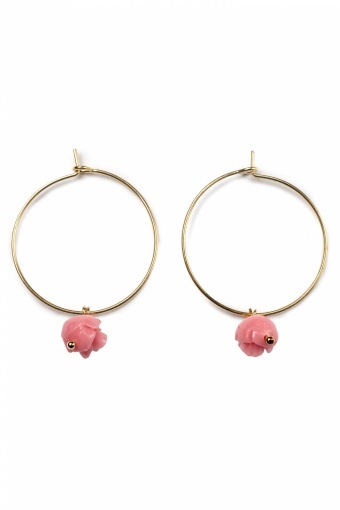 Lovely delicate small earrings with a cute carved small bamboo coral rose in pink. Made of gold-plated metal alloy (nickelfree). So sweet!